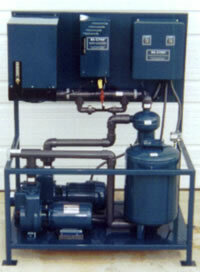 Product image of our JCL-Series Closed Loop Wash Water Treatment Systems. 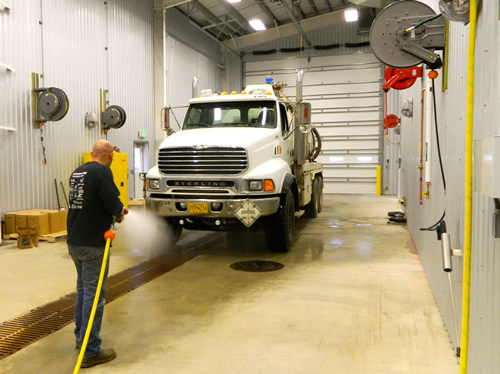 No matter what type of truck you have, regular washing is an integral part of maintaining a working fleet. Regular washing, however, creates lots of dirty water and solids. 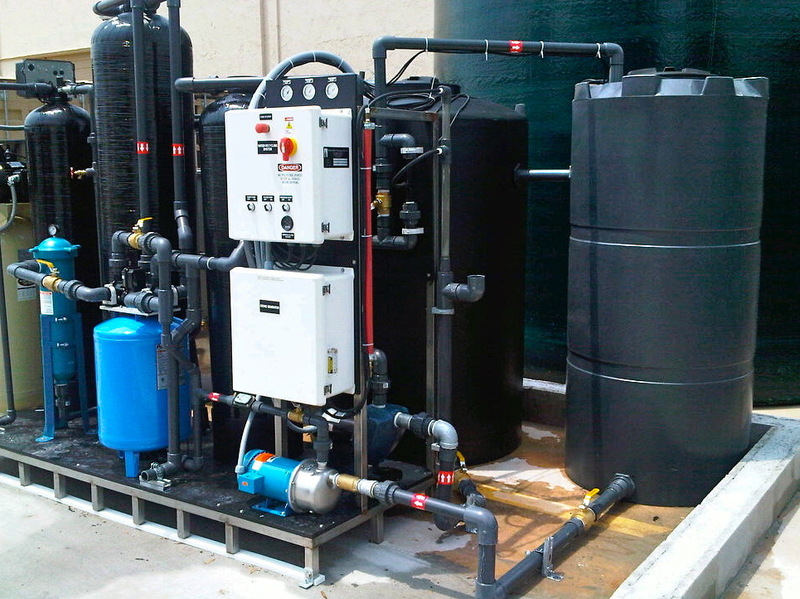 Hauling this water is an option, but treating, recycling and reusing the water can be much more efficient way to handle the waste water generated. 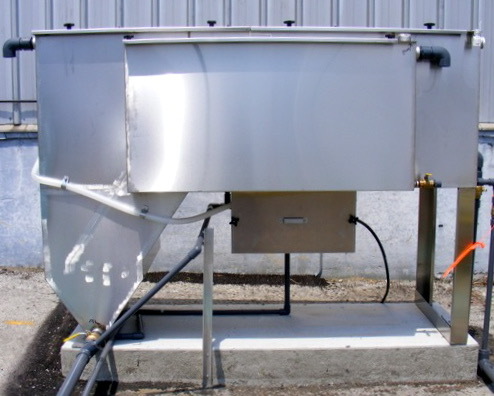 To handle this washing wastewater, we develop site-specific solutions for our customers, integrating a solids handling system with heavy-duty, multi-stage reclaim and discharge systems. 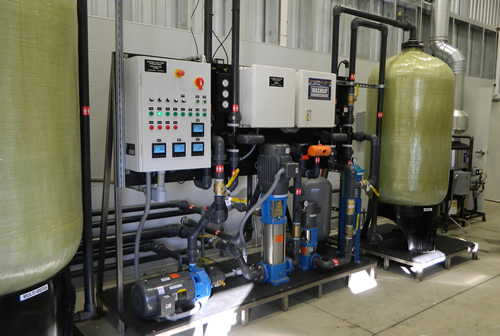 The first stage of this filtration process is the solids handling system to eliminate as many solids as possible before running the water through to the next stage of filtration. 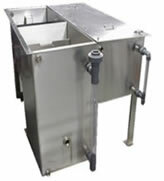 In the next stage, the water is processed through a stainless steal oil-water separator, which separates out smaller suspended solids, oil and water. 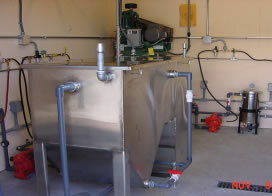 After the oil-water separator, the water can be discharged, or can be put though a last filtration step using an extremely efficient filtration process that uses blended activated carbon, and corona discharged ozone to reduce any contaminants to fewer than 10 microns in size, including emulsified oils, waxes, and other volatile organic compounds.